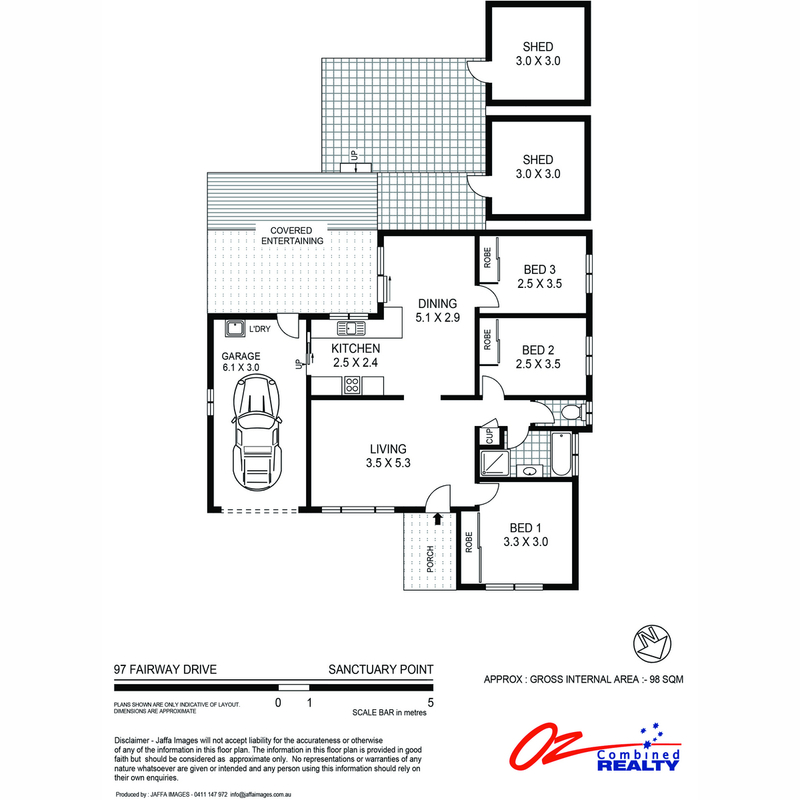 A wonderful location offering a great opportunity to secure prime real estate. 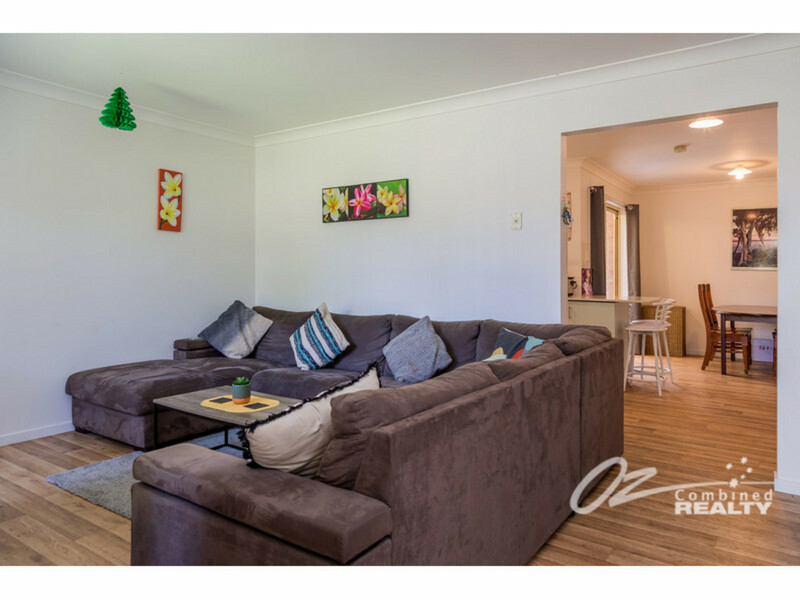 This neat and tidy home is approx 7 minutes drive to the new shopping centre and white sandy beaches of Vincentia Jervis Bay. 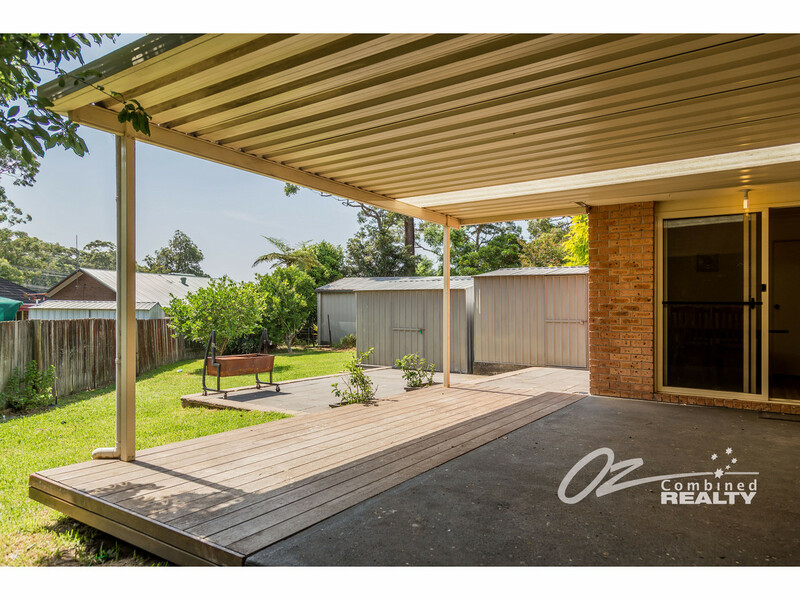 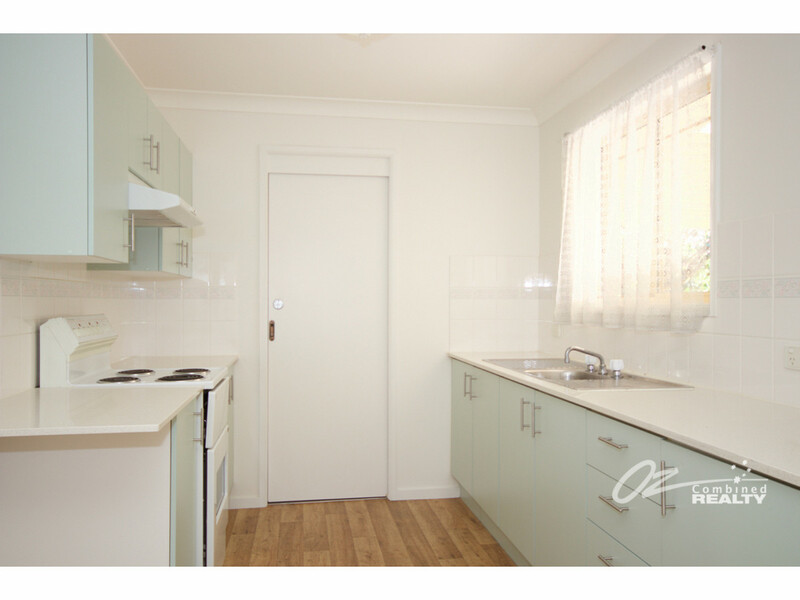 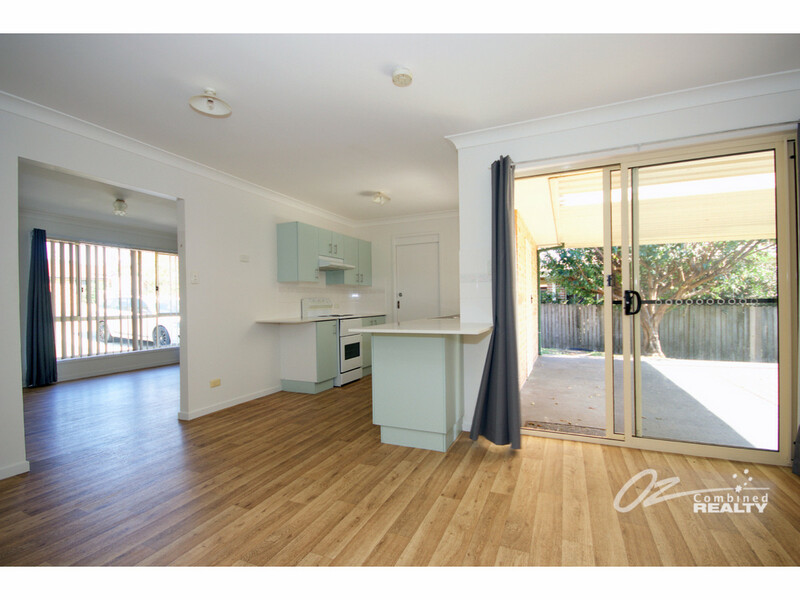 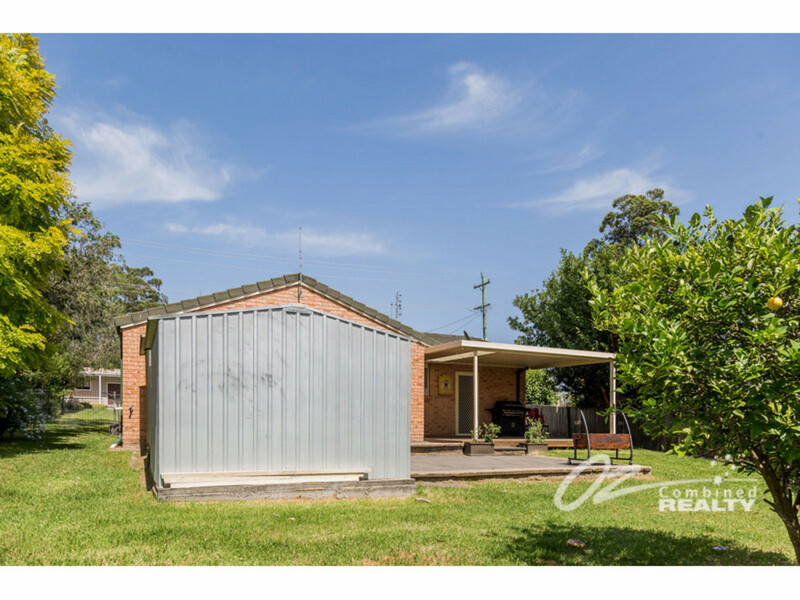 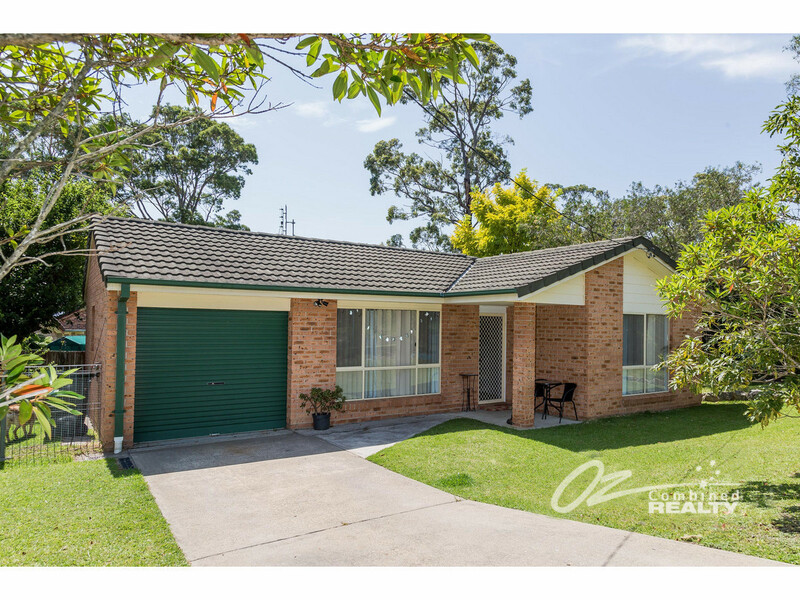 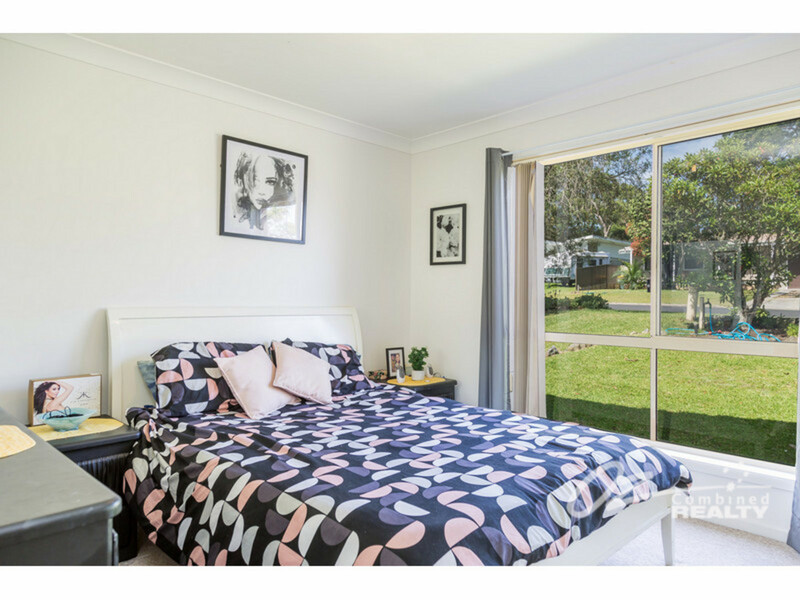 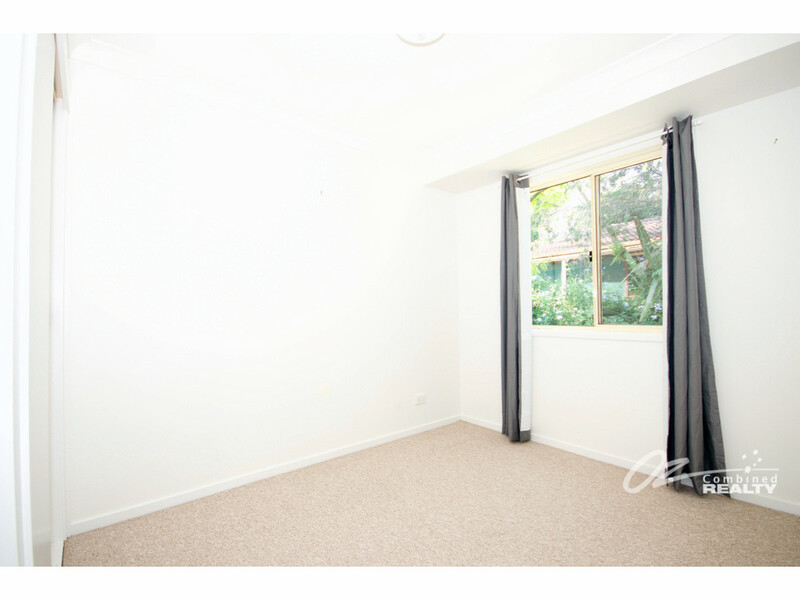 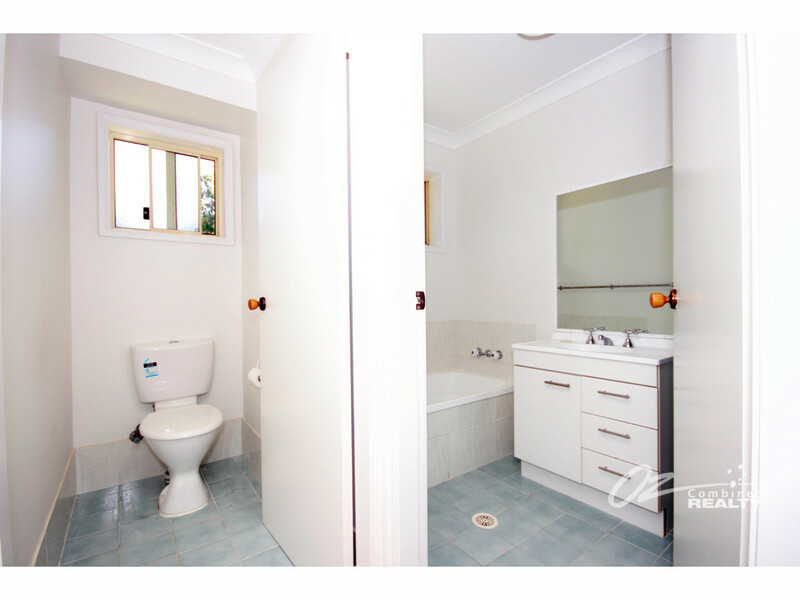 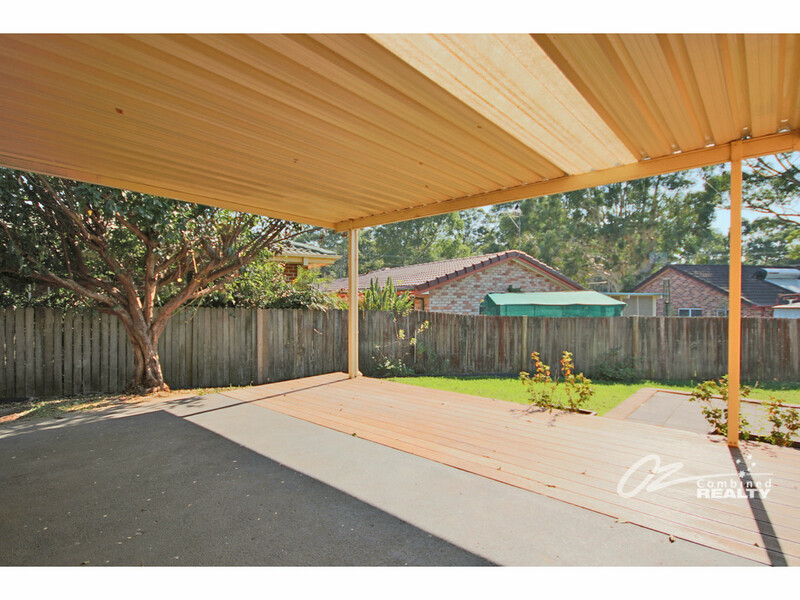 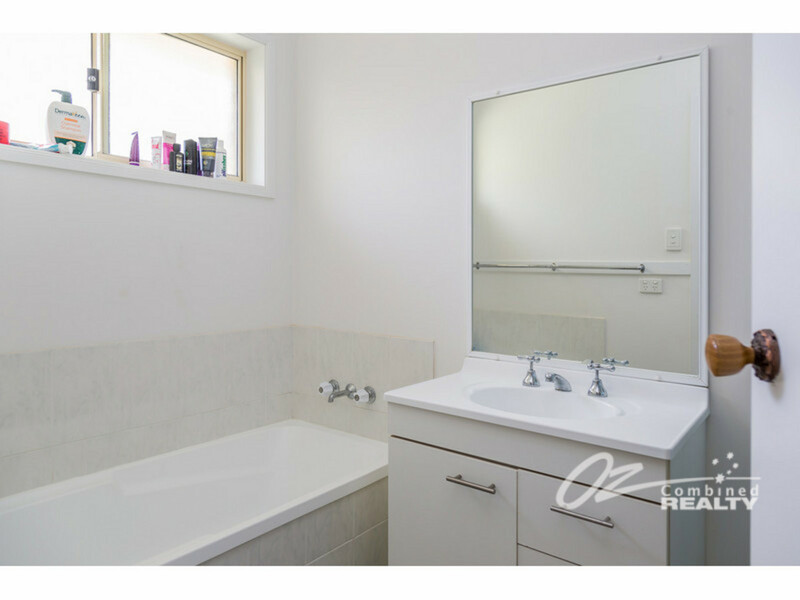 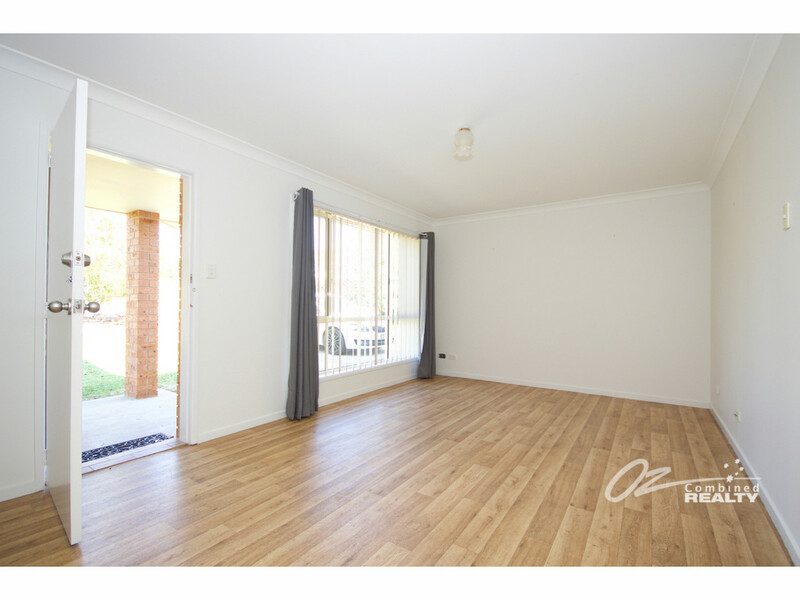 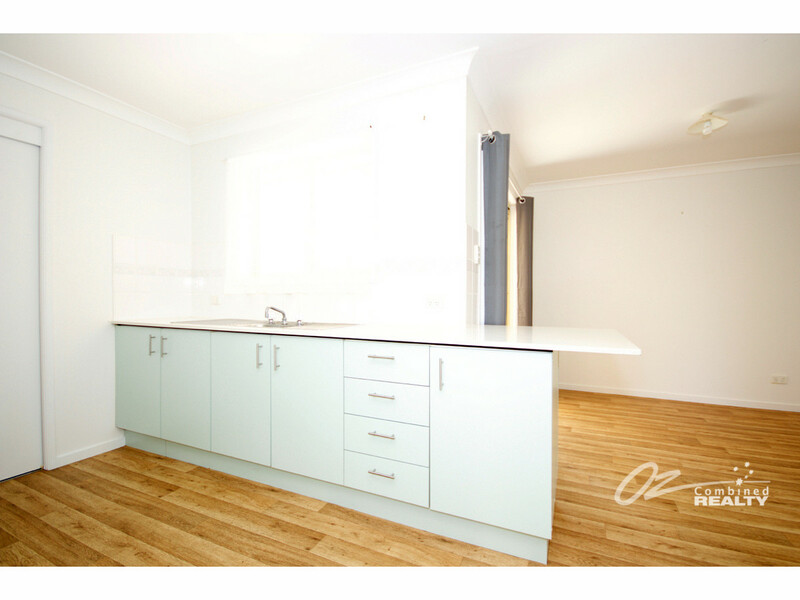 Great rental Potential around $380 – $400 per week the property would make a sound investment for someone starting out in the property market or someone wanting to grown their portfolio. 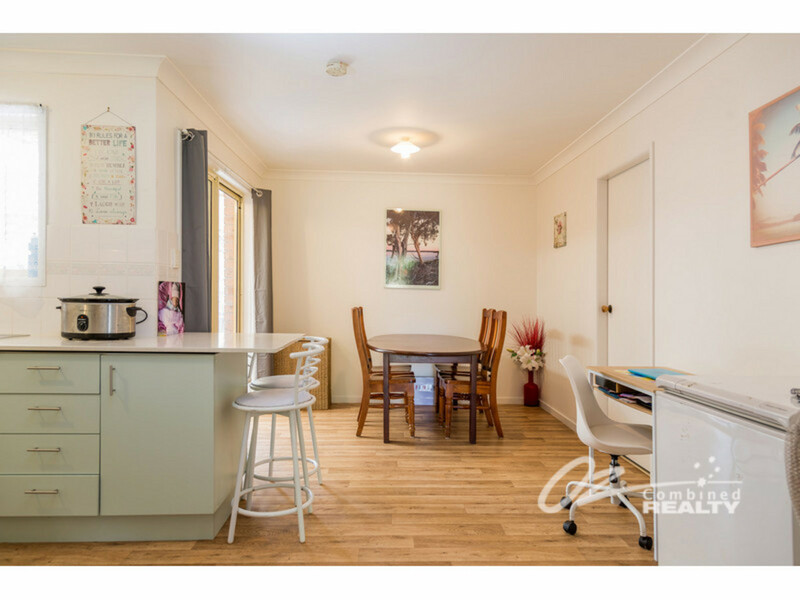 This property features, 3 bedrooms, bathroom with separate w/c, large living area, renovated kitchen, garage with internal access and a large covered outdoor entertaining area for all year-round fun. 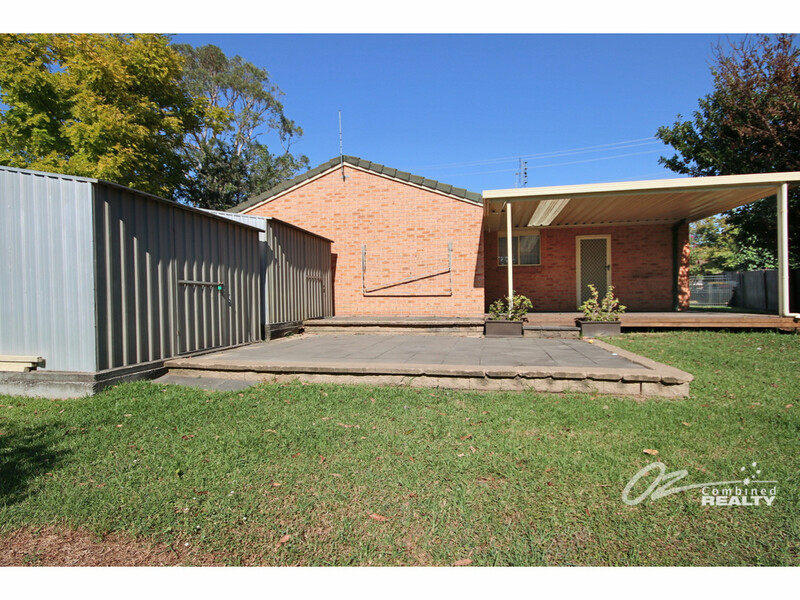 There is plenty of off street parking to store the boat and camper. 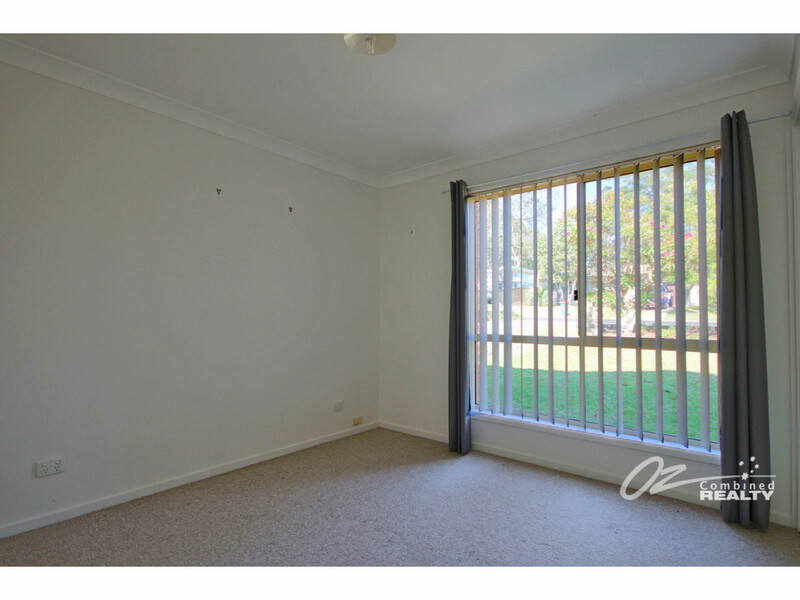 This is definitely the one you should inspect.